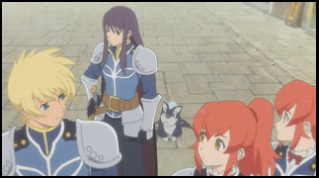 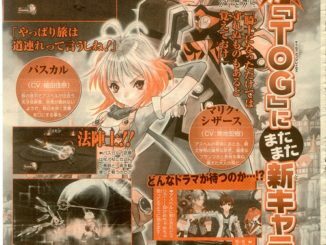 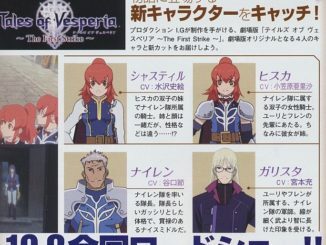 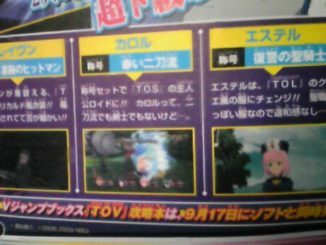 The Director's Corner of the Tales of VS. site showing Cless and Stahn performing combos (It seems like the Director loves me... all his updates end up in my hands *insert maniacal laugh*). 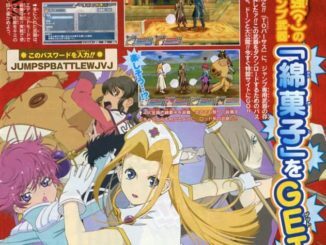 The Director's Corner of the Tales of VS. site has updated with it's fourth video, showing Philia and Senel performing combos. 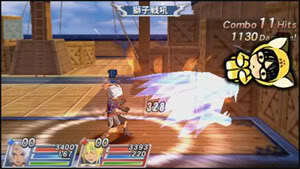 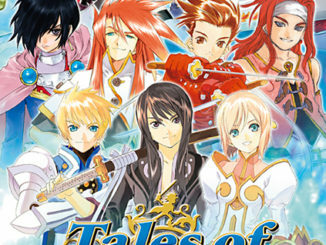 The Tales of VS. official website updated today with two new system videos: Survival Battle and Single Battle. 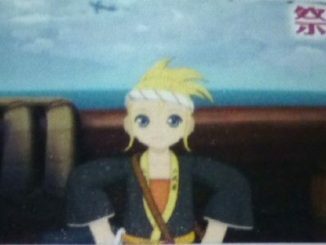 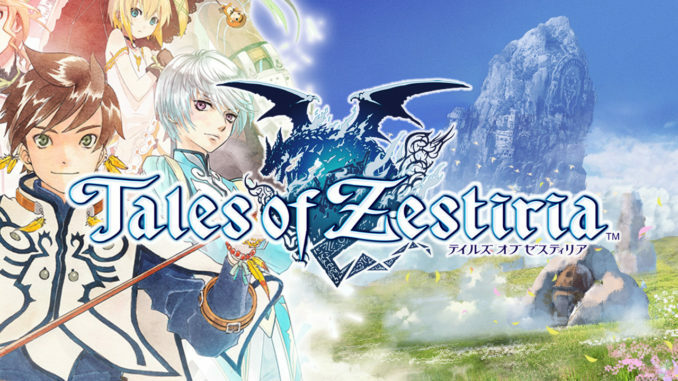 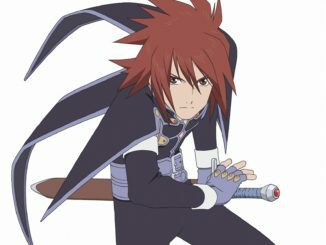 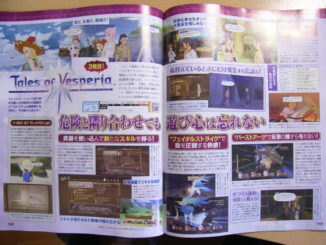 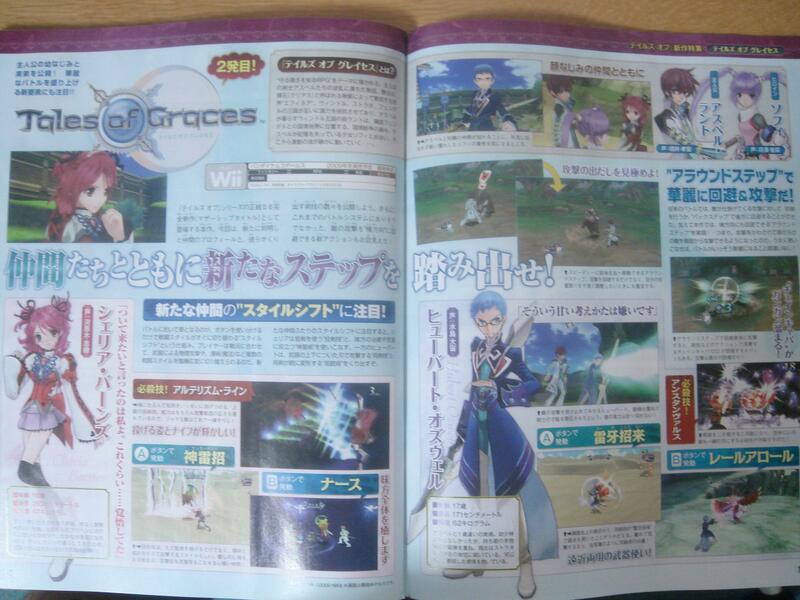 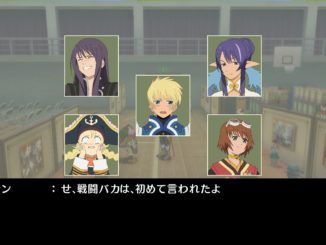 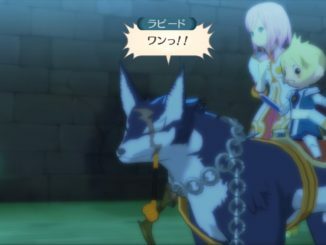 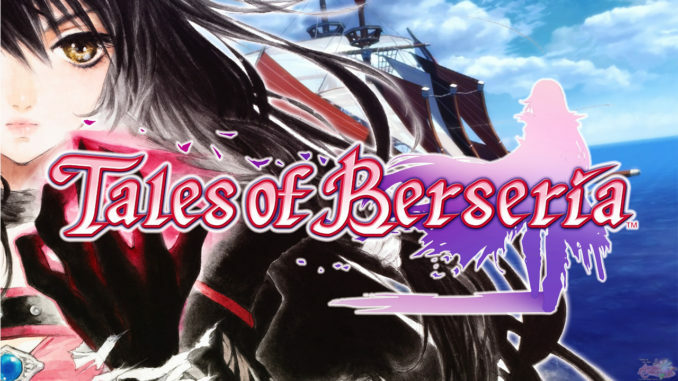 Dengeki updated their site with mostly information that was already revealed for Tales or Vesperia PS3 and more information for Tales of VS.